Completely Remodeled! All brick Home and like new on the inside. 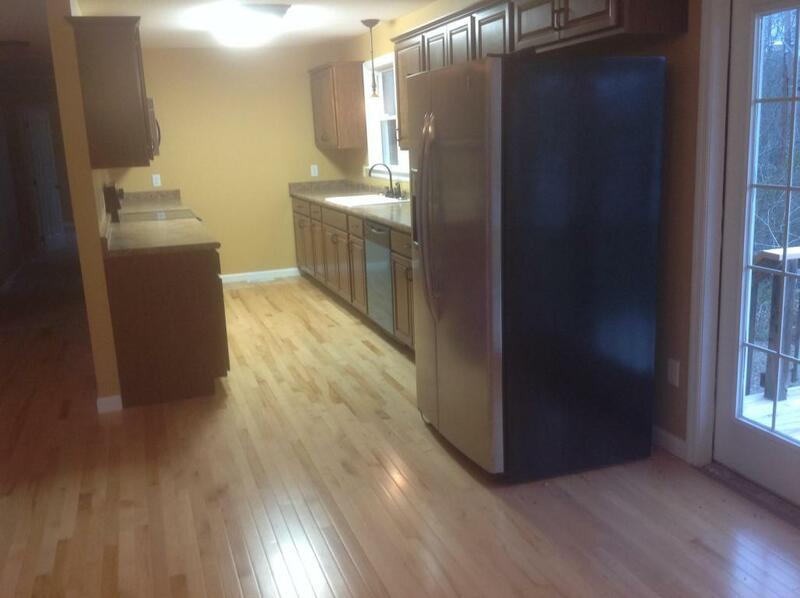 New flooring, paint and kitchen. This is just a brand new home inside. 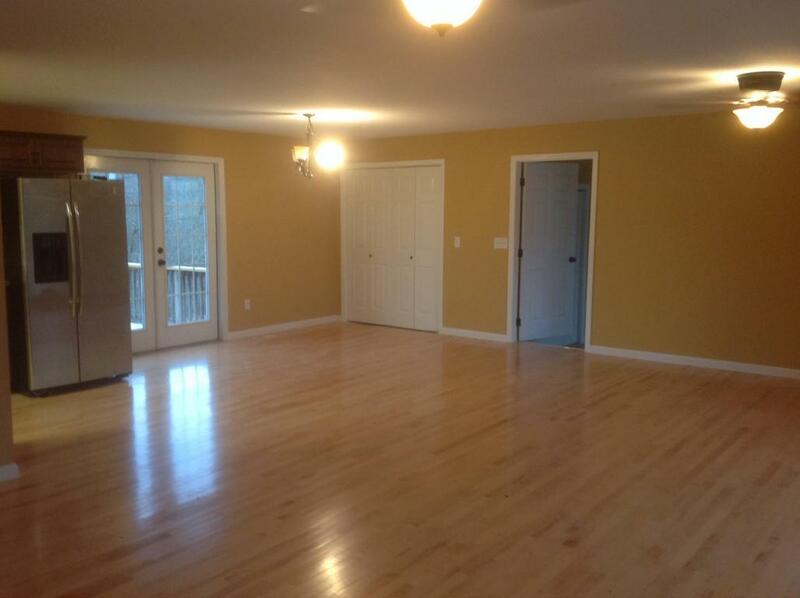 Features open floor plan with all hardwood in living room, dining room and kitchen area. Plenty of natural light with large windows. 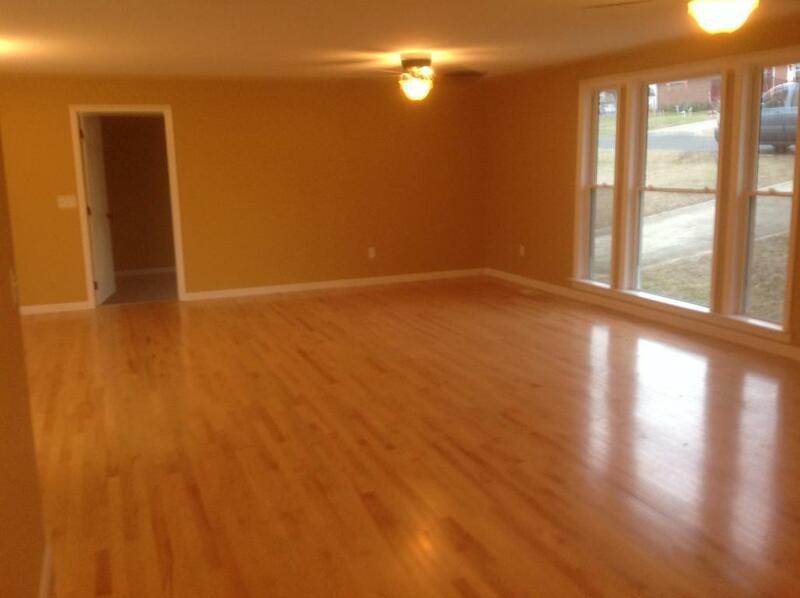 This is a 4 bedroom and 2 bath home with split floor plan. All appliances stay. Did we mention gas heat! 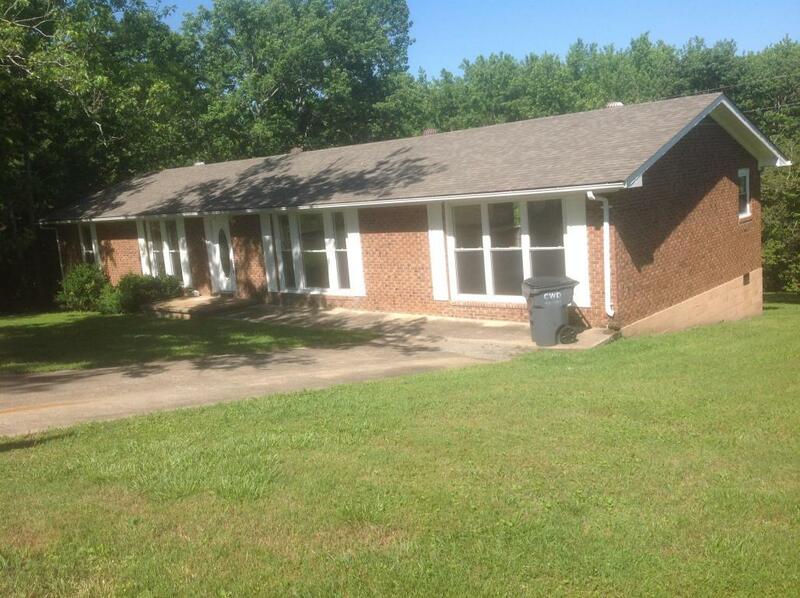 This home is conveniently located in town. Come and see this beauty! Buyer to verify all measurements and information in order to make an informed offer.